BakeryBits specialises in finding and supplying the best artisan baking equipment and ingredients to everyone from keen home bakers to larger commercial bakeries and restaurants. BakeryBits is a growing company based in East Devon and started in 2008 having grown as a direct result of listening to our customers’ suggestions and requests. Over the years we have built a comprehensive and extensive range of high quality bakery products. 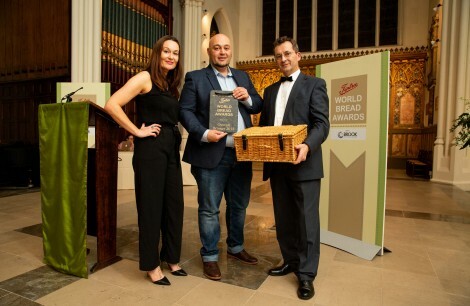 Click here to view Vanessa Kimbell’s video short for Tiptree World Bread Awards.